"In my architectural career, I have learned that sometimes the assignments with the greatest constraints and challenges are often the projects that become the most successful ones." 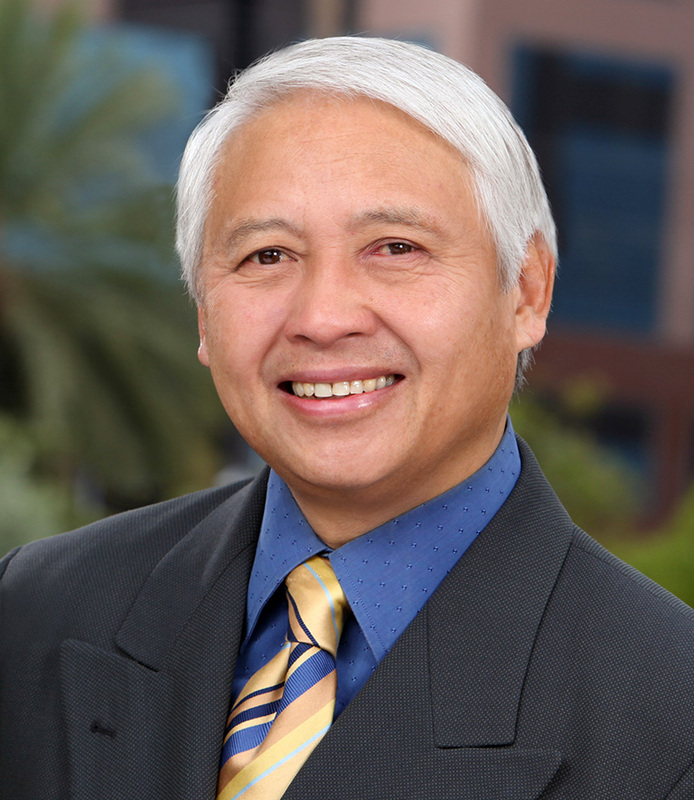 With over 20 years of professional experience, Mel Tan has served as the lead planner and designer for countless architectural projects ranging from private and public projects to a variety of mixed-use developments. While his design experience is diverse, his key area of expertise for the last eight years has been educational and student housing work.